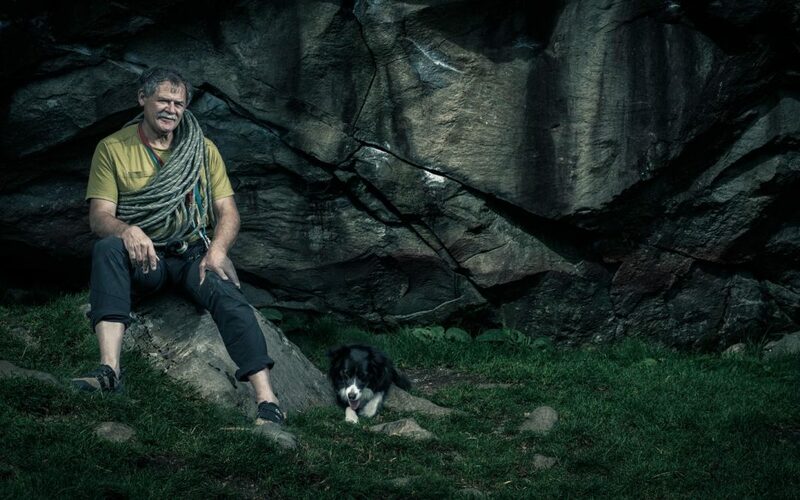 BiographyLakeland native Bill Birkett is one of Britain’s foremost mountain writers and photographers. A leading climber and hill walker, and a former civil engineer, he has spent a lifetime exploring the hills and wild places of the world. His breathtaking photography illustrates numerous publications and his own books include the best selling Complete Lakeland Fells and Great British Ridge Walks, Classic Treks of the World and his recent definitive guidbooks Exploring The Lakes and Low Fells (Vols 1 and 2). Bill Birkett is a member of the British Guild of Travel Writers, Fédération Européene Des Associations De Jornalists Du Tourisme, Outdoor Writers Guild (Committee), Society of Authors, and the Fell and Rock Climbing Club of the English Lake District.